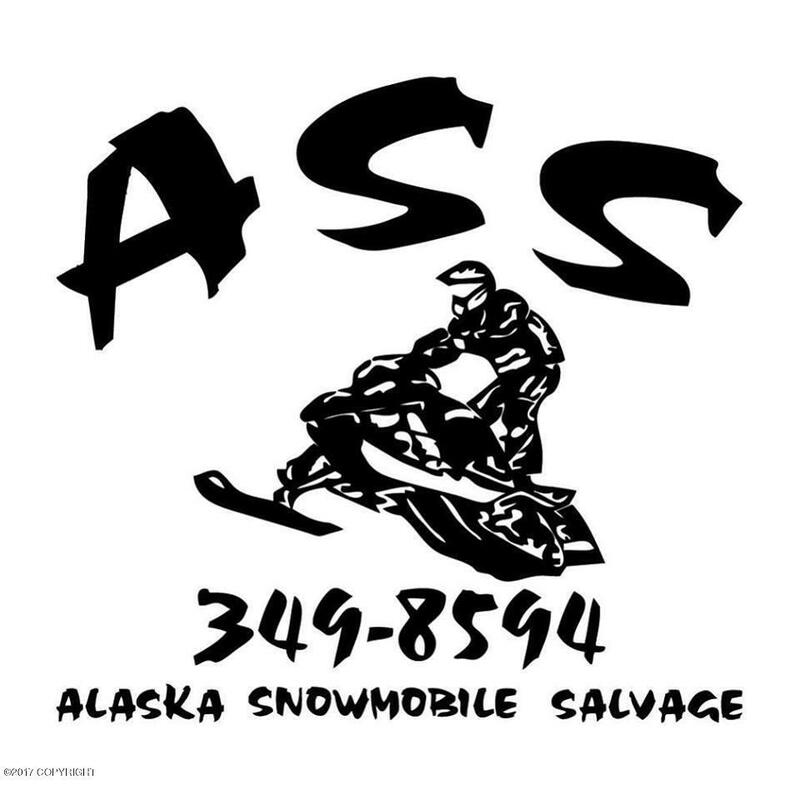 Alaska Snowmobile Salvage is the go to when it comes to parts and service for your Sled! With more than 25 years of serving Alaskans both local and remote no one does it better! 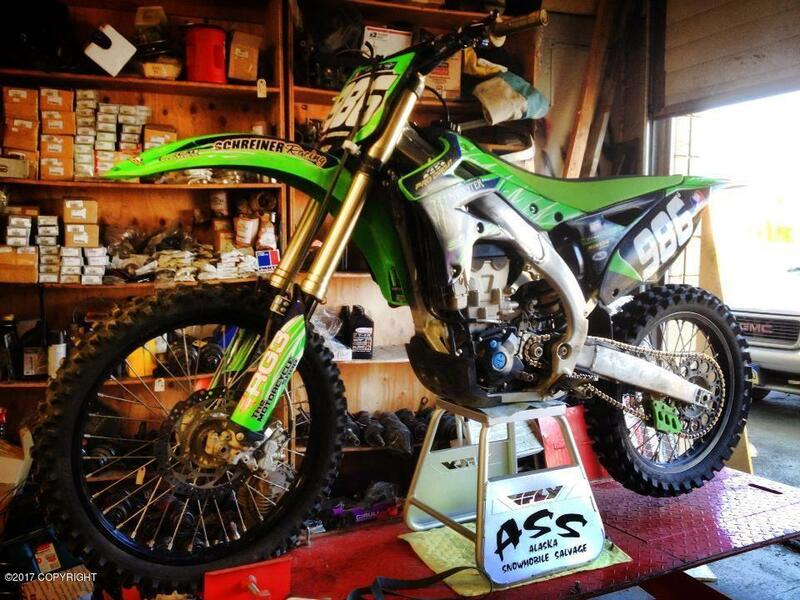 Current owners have owned business for 8 years and have tripled parts and inventory, vendors and more! Shown by appt. only please contact listing licensee to see. Price Increase reflects seasonal inventory purchases.